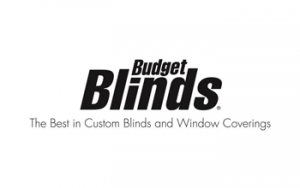 For over a decade, Budget Blinds has been an industry leader in window coverings and one of the fastest growing organizations in the history of franchising. We are ranked the #1 franchise in our industry by Entrepreneur magazine; among the Top 200 Franchise Chains by Worldwide Sales in Franchise Times' Top 200; and #12 in the Top 50 Large Franchise Systems in Franchise Business Review's Franchisee Satisfaction Survey. 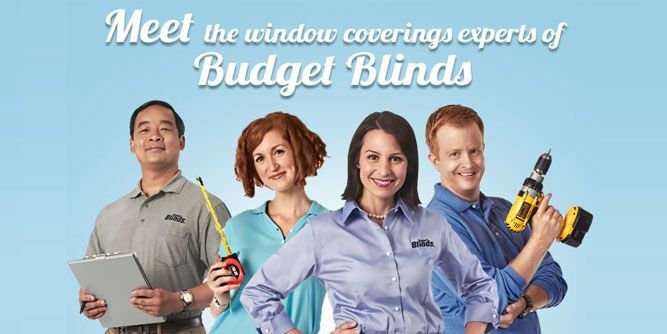 As a franchisee you’ll become one of nearly 1,000 Budget Blinds window coverings consultants serving over 4,000 cities throughout the United States and Canada. 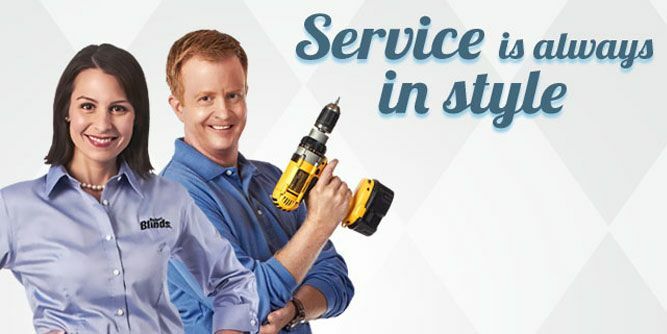 You’ll provide your customer with a complimentary in-home design consultation, measuring and professional installation. 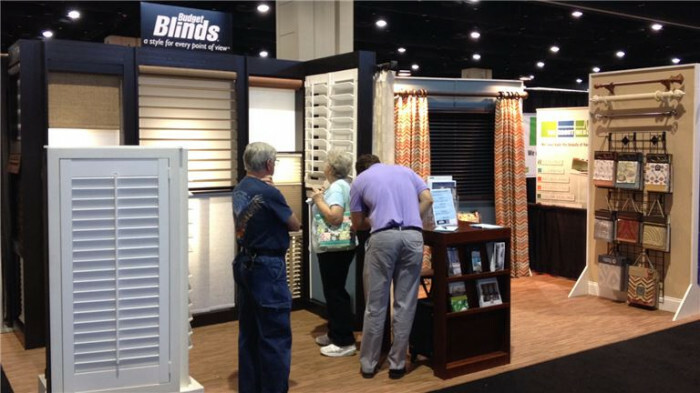 Our model offers today’s busy consumer the fastest and most convenient way to obtain quality name brand window coverings at some of the most competitive prices in the business! Home-based business. Set your own hours around family and personal activities. The backing of a multi-million dollar national advertising program. A support system second to none from our corporate facility of over 75 employees dedicated to your business. 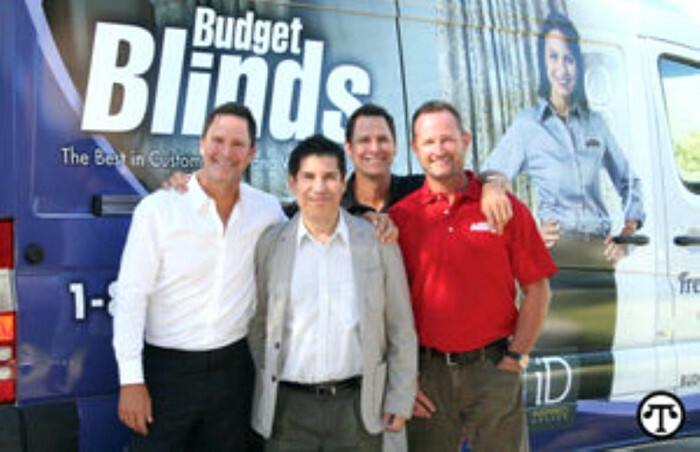 We've secured some of the best vendor relationships in our industry, allowing us to be highly competitive in the market. No industry experience necessary – extensive training provided. No storefront to maintain or inventory to carry. If you’ve ever thought of going into business for yourself, now is the time. Contact us today to learn more. 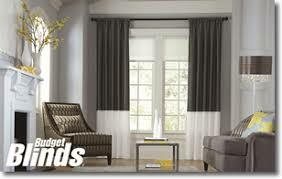 Budget Blinds is a work-at home franchise business with no inventory, quick ramp-up, and attractive cash flow. 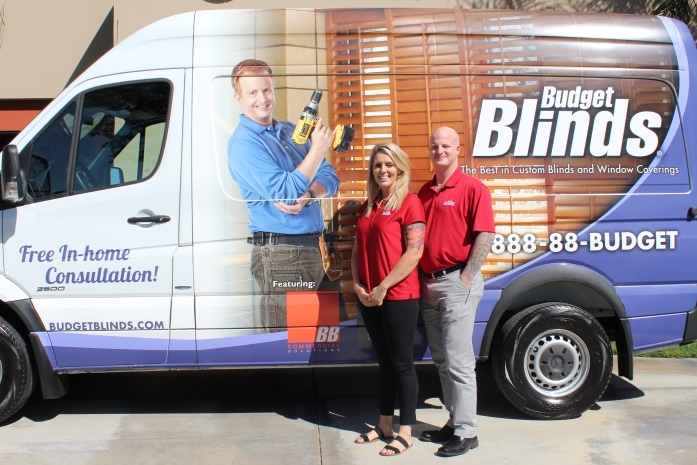 When looking for our next great franchisee, we pay attention to driven individuals with an entrepreneurial spirit, sales expertise, and a passion for customer service. 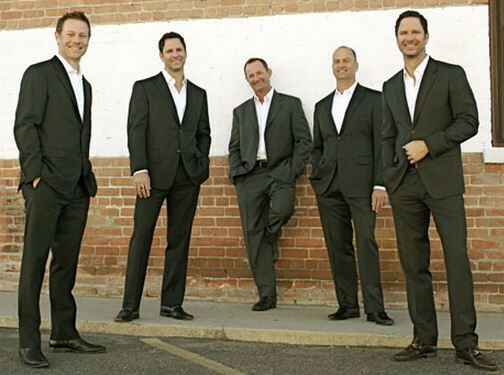 Our ideal franchise owner is collaborative and eager to learn the ropes about owning their own business. 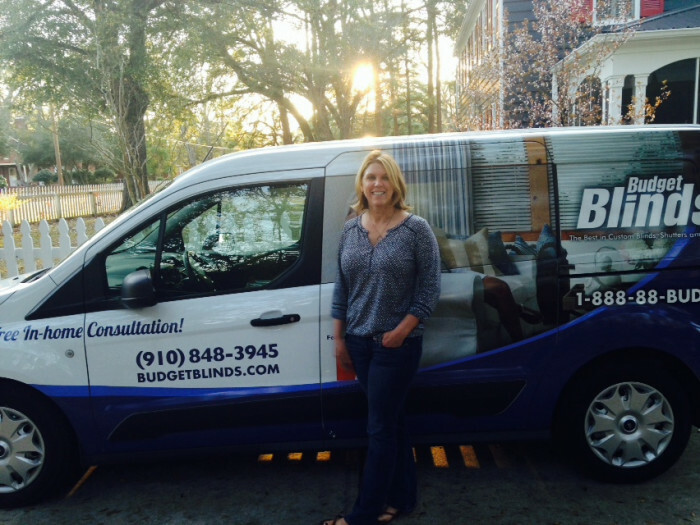 You will benefit from our unwavering support in everything from marketing to operations. 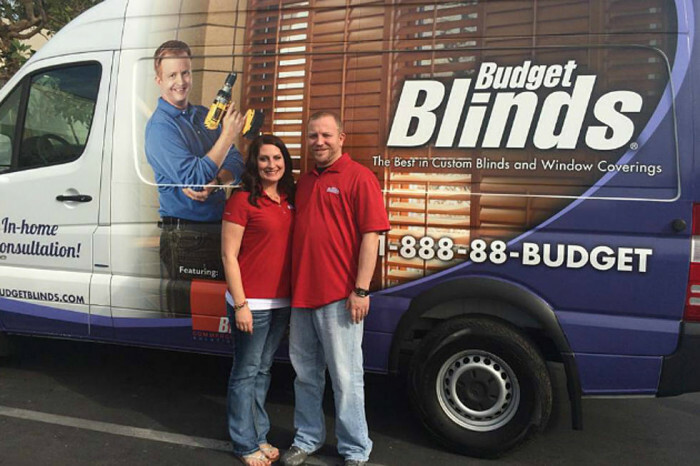 Listen to why Budget Blinds franchise owners value flexibility, support, and the customers they serve.